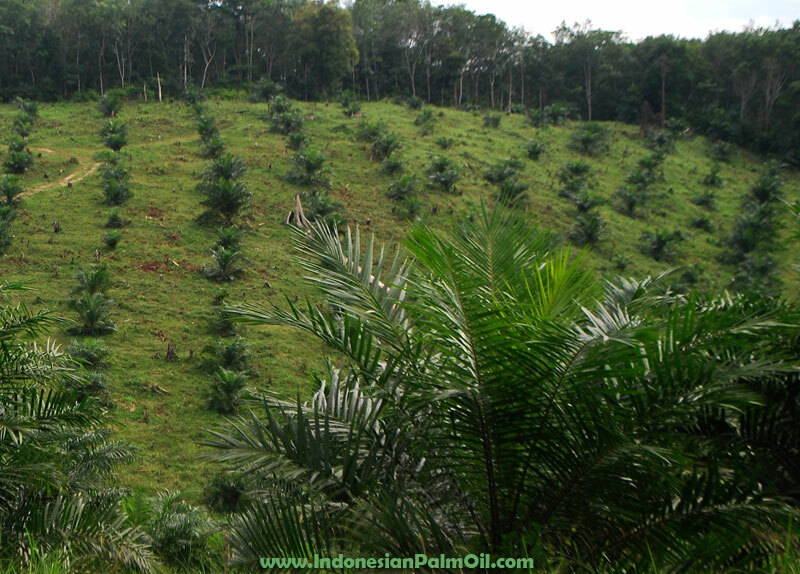 Jakarta | Publicly listed palm oil producer Eagle High Plantations is building new factories in West Kalimantan and Papua to increase its crude palm oil (CPO) output. The company’s corporate secretary, Rudi Suhendra, said the firm had allocated Rp 200 billion (US$15 million) in capital expenditure for the West Kalimantan plant from its internal cash flow and Rp 250 billion for Papua, up to 80 percent of which would be derived from loans. “The plant in West Kalimantan will start operation in the fourth quarter of the year, while the one in Papua will begin in 2017,” he said after an annual general shareholders meeting on Thursday in Jakarta. Each plant will have a production capacity of 40 tons of CPO per hour, expandable to 90 tons. Currently, the company’s total output capacity is 385 tons of CPO per hour or 2.3 million tons of fresh fruit bunches.